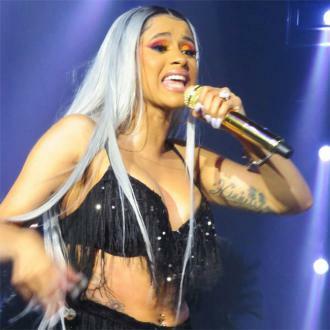 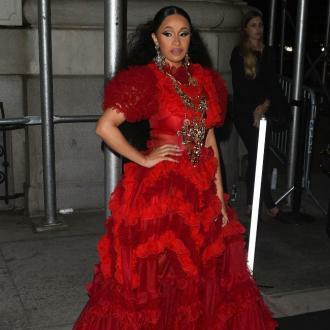 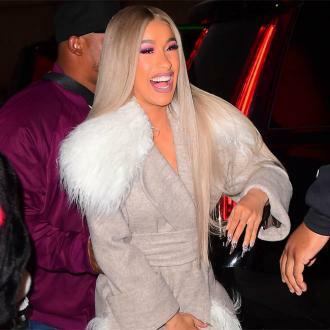 Cardi B has scooped 10 nominations at this year's MTV Video Music Awards but she's got some tough competition as she's up against Jay Z and Beyonce, who have bagged eight nods. 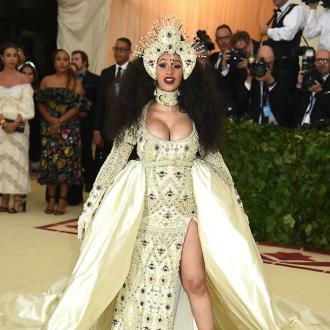 The 'Be Careful' hitmaker - who gave birth to her daughter Kulture earlier this months - has had a record-breaking year thus far and it looks set to get even better after she swept the board with an impressive amount of nods ahead of the forthcoming music ceremony. 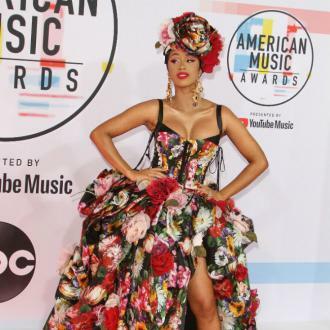 The 25-year-old rapper managed to bag nominations for Artist of the Year and Best New Artist, while her 'Finesse' remix with Bruno Mars received five nods - including Video of the Year and Song of the Year - and her 'Dinero' collaboration with Jennifer Lopez and DJ Khaled is in with the shot of scooping the trophy for Best Latin Song of the Year. 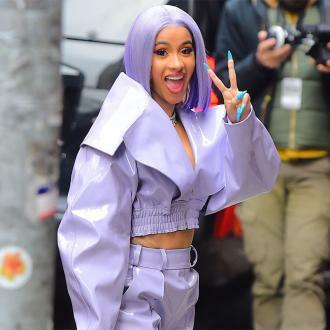 'Bartier Cardi' - featuring 21 Savage - is also up for Best Hip-Hop and Best Collaboration. 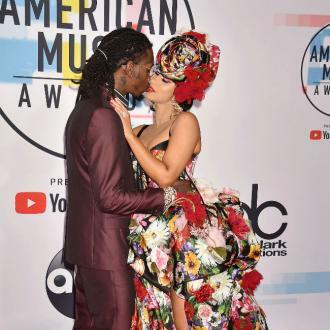 Jay Z and Beyonce - who released their joint album 'Everything is Love' earlier this year - followed closely behind Cardi with eight nominations across the board, with their hit song 'Apesh**' from the LP scooping Video of the Year and Best Collaboration nods.